Holiday season will be here in a month & a half’s time, and everybody will be looking for gifts for their loved ones. 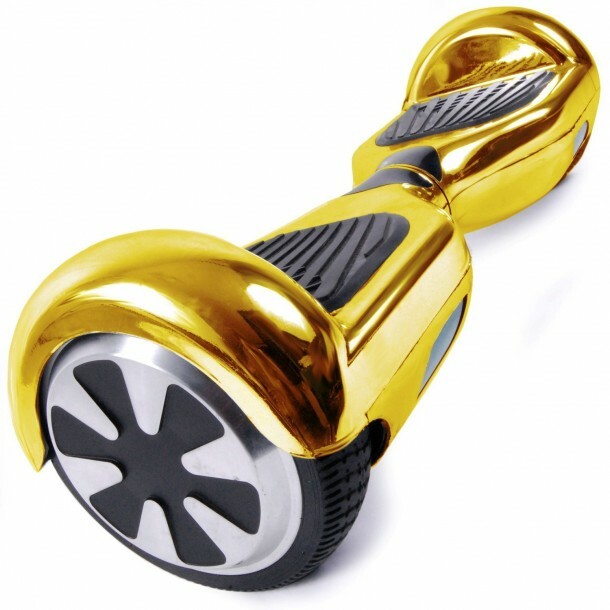 If you have a child, and you are looking to gift something, then we recommend that you consider buying a hoverboard. They are fun to use, and the little child is sure to enjoy them while they last. 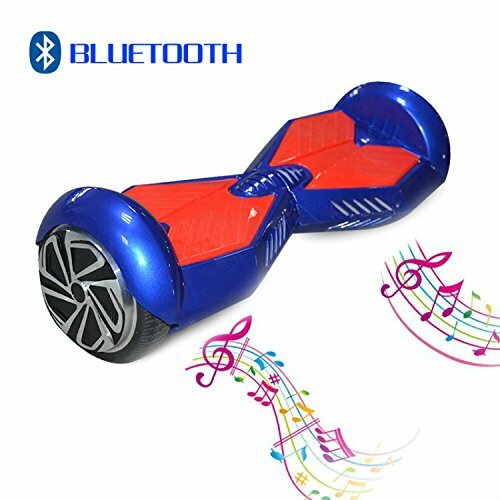 Not only kids though even adults can use hoverboard and might find it fun. 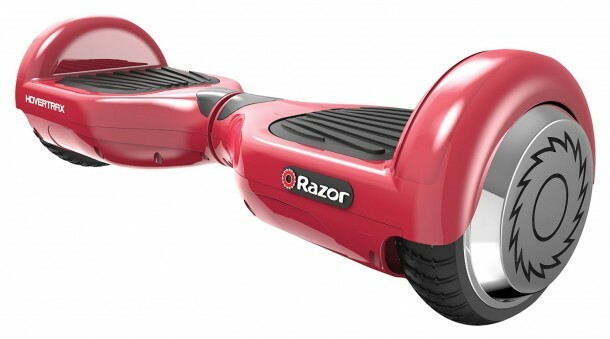 So check out this list of 10 best hover boards and let us know your pick! 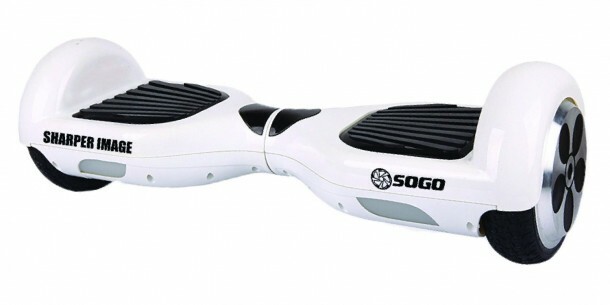 The board has a battery that can last up to 8 hours of continuous battery life. 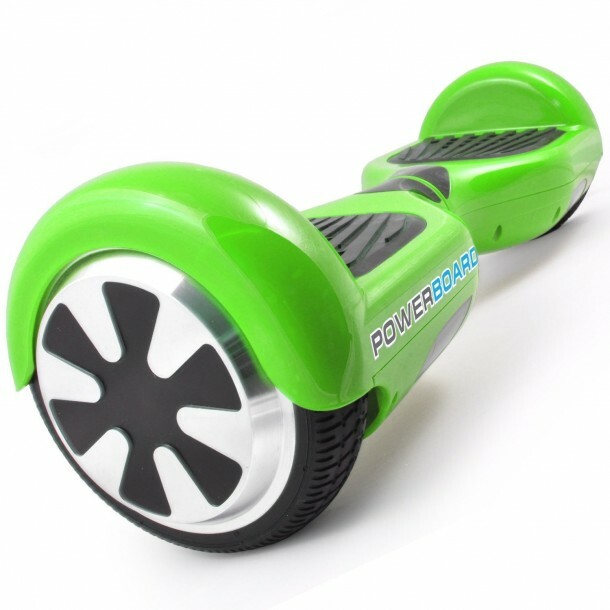 It can travel speeds of up to 10-12km/h and takes only 90minutes to charge completely. Practically same as the last one only difference being that it has Bluetooth speakers to listen to music on the go. But new functionality only adds more stress on already what is a weak battery. This board is the most energy efficient and can run almost 24km on a single charge. As stated by the manufacturer, the maximum safe speed is 12km/h at a maximum 15-degree angle. 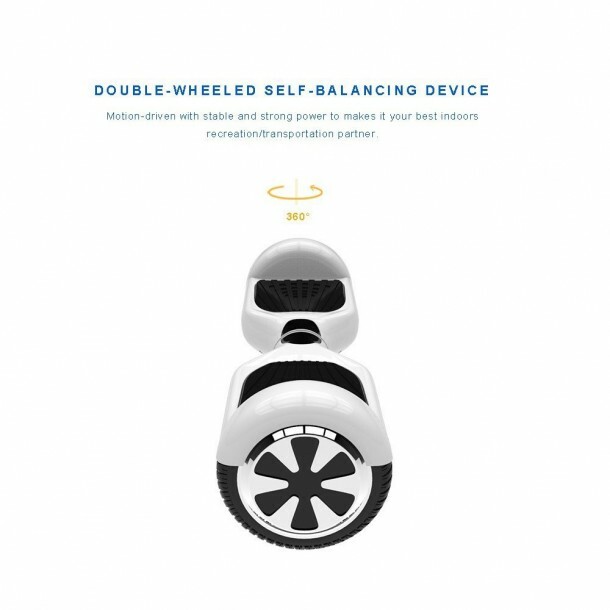 This model has a range of 15km on a single charge, weighs only 22 pounds and can travel at 10km/h. Leray is one of the best manufacturers of hoverboards on amazon.com and although there are safety concerns over every hoverboard this one performs far better than the rest. 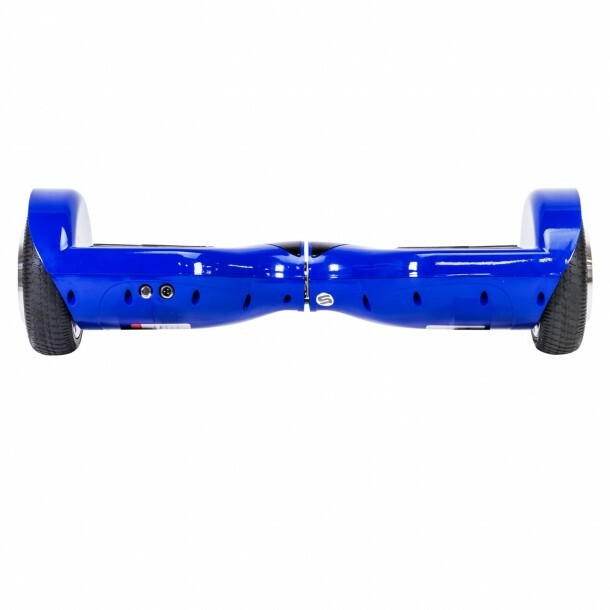 The most expensive hoverboard on our list. Though only the charger is UL verified, the manufacturer still claims that it is water resistant. It can travel at a maximum speed of 13km/h for up to 10km. 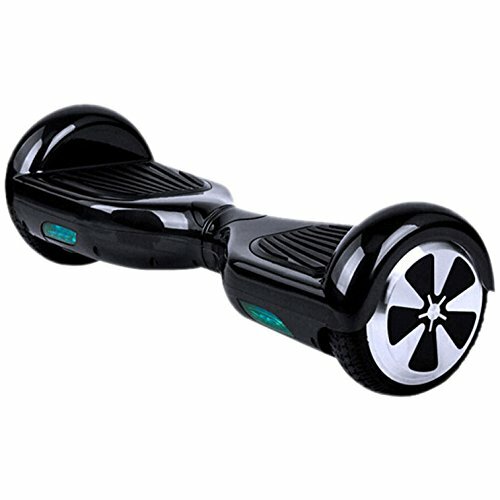 Regarding range and battery life this is one of better hoverboards out there. It can sustain weights of more than 100 kg even when climbing a 15-degree inclination. A much expensive version from the same manufacturer as our no.3. In this model though the manufacturer has added Bluetooth and increased battery life. This is one of the most popular choices in the market today. 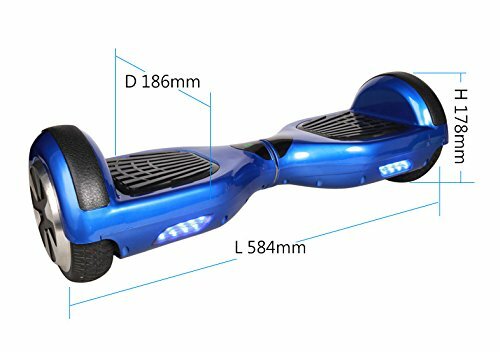 The hoverboard has the best range of all, on a complete charge that is between 25km to 30km and can run at a max speed of 12km/h. Additionally, it features bright LED in the front which help you ride at night.